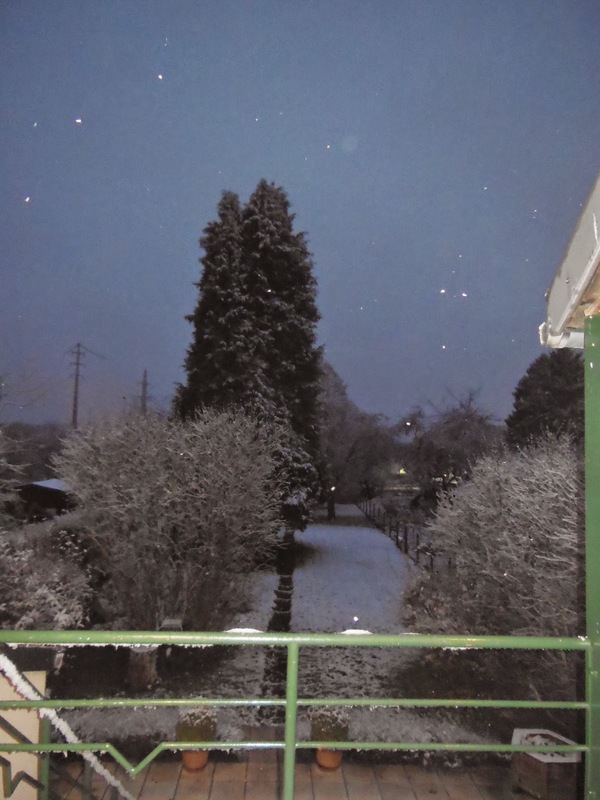 Belgium : 3rd December : We had our first snowfall of this season. Hello! We're class 4A. There are 27 students in our class - 14 girls and 13 boys. 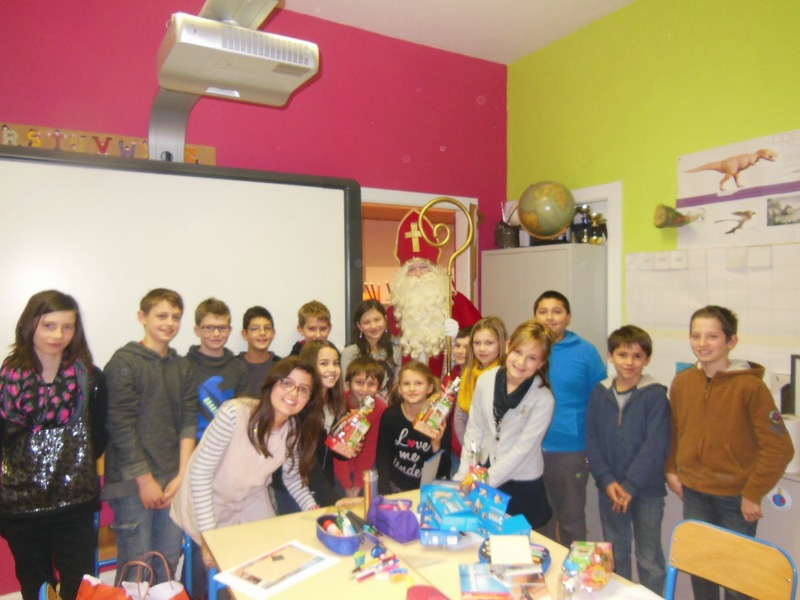 We learn Polish, English, maths, P.E., science, I.T., art, music. We have extra classes of German, French and Russian. 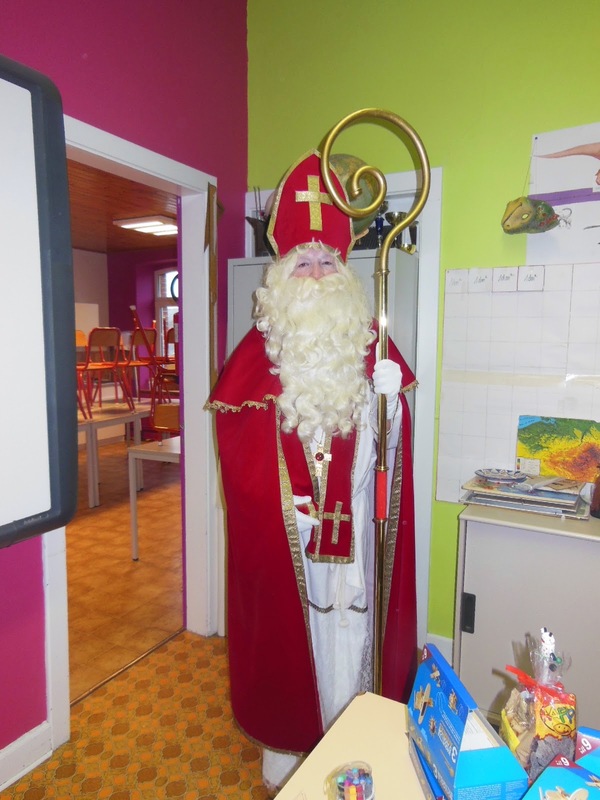 Last week a new student joined our class. His name is Oscar. He was born in London, England but his parents are Polish! Last week, on 22nd October, we were in Brussels, to receive the Etwinning prize. 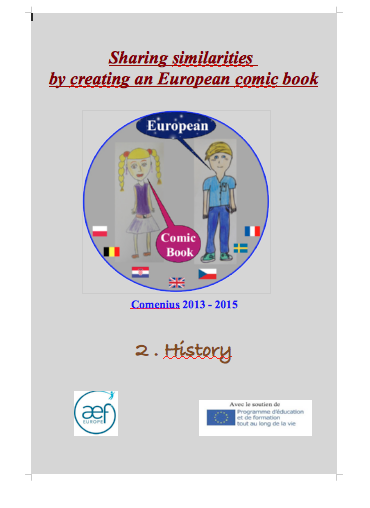 Children were very proud, they had to present our comic and after that they were interviewed ! Thank you for this wonderful week in Longney and Gloucester! Thank you everyone for coming to visit us at Longney. Staff and pupils really enjoyed getting to know you and were very sad when it was time for everyone to leave. We hope you will always have fond memories of Gloucester. Romane, Lise, Camille and Louna. The Coursac students completed their comics, phew! Students from the School of Coursac busy drawing for comics that will be made in England in October! The Constitution Day is very importnat for the Polish people. It's celebrated on 3rd May. It's a free day. We don't go to school or work. We put up the flag of Poland in our homes and streets. In our school we always have a school assmebly about that day, we sing patriotic songs, we wear elegant clothes. Here's a picture taken this year. Our trip to Sweden was fantastic. We learned a lot of things about our partners, made new friends and got motivation for further studying. Thank you for having us. 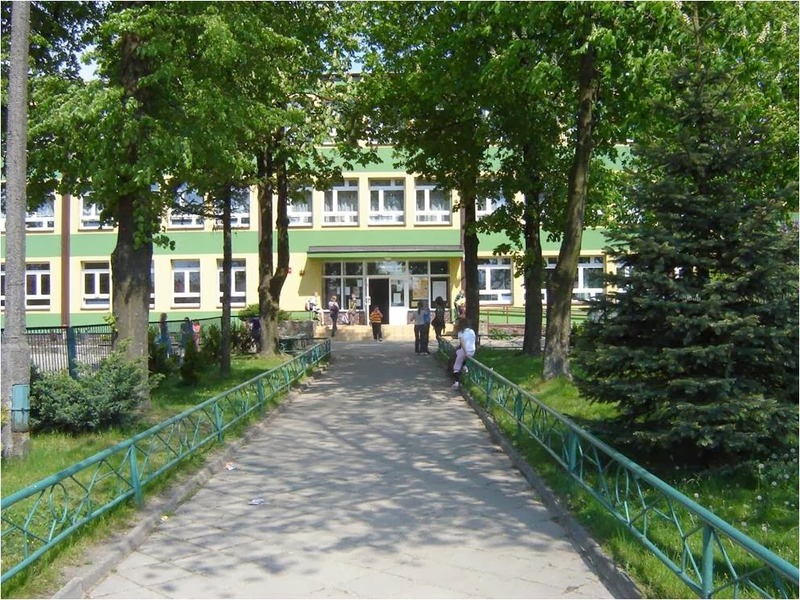 We are a primary school in Białystok, north-east Poland. We've got about 450 students, but compared to other schools in our city, we are rather a small school. Students are 6 - 13 year-old. Our school has really friendly atmosphere. You'll see it when you come here!